The local party scene is 'lit' this summer. To help you plan in advance, Loop News highlights 10 events over the period you should add to you calendar. 1. 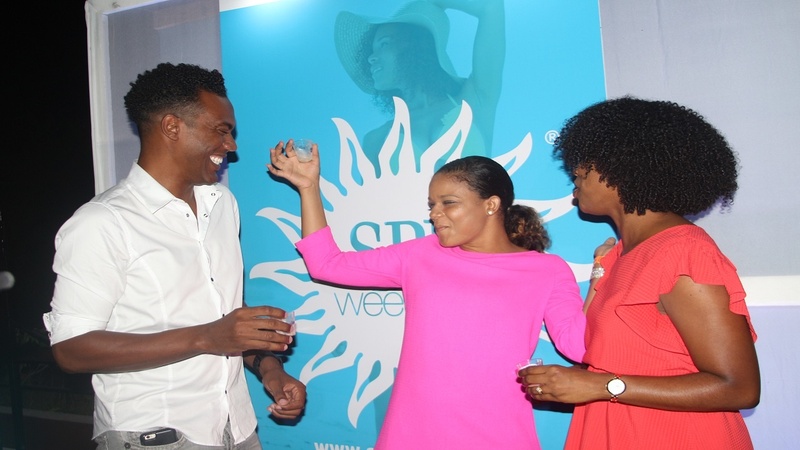 Patrons are looking forward to the Summer Playground Fantasy: Sophisticated Pleasure Awaits which will be held between Friday, August 3 to Monday, August 6 over the Independence Weekend in St Ann. 2. 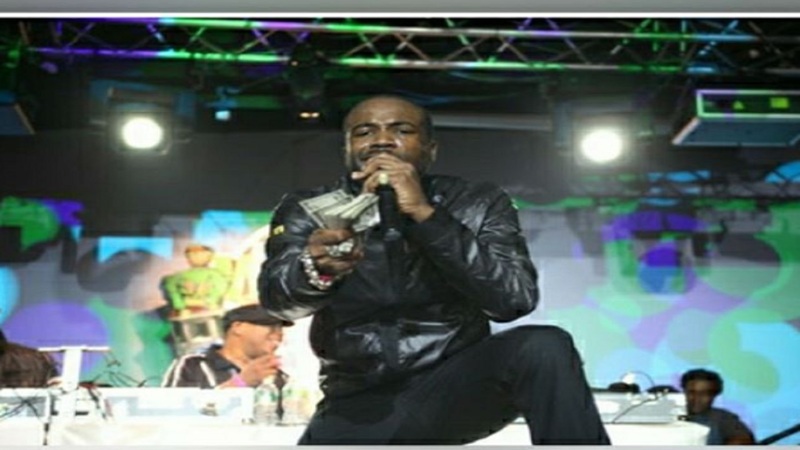 Reggae Sumfest will be held in Montego Bay, St James, from July 15 to 22. 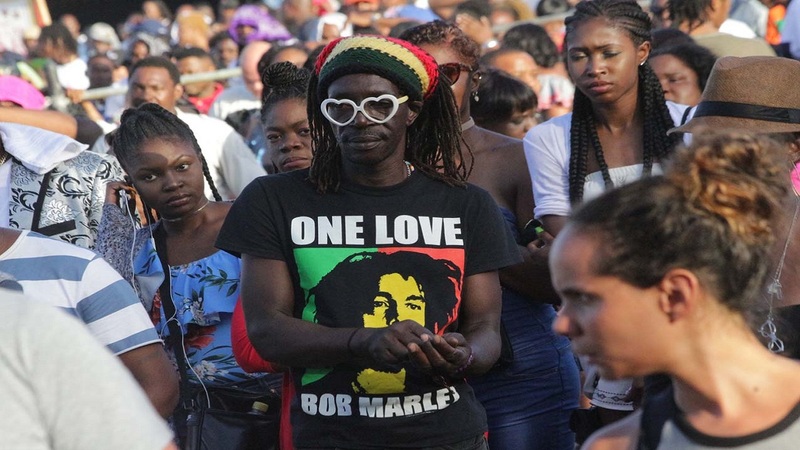 Jamaica’s premier reggae festival is a week of parties and performances from some of the top names in reggae and dancehall. 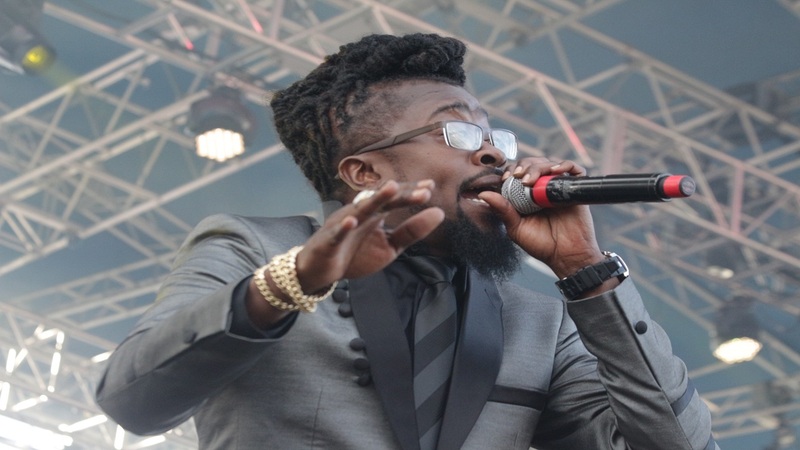 Damian "Jr Gong" Marley, Aidonia, Bounty Killa, Spice, Stonebwoy from Ghana, Capleton, Cham and Maxi Priest are all among the star-studded lineup. 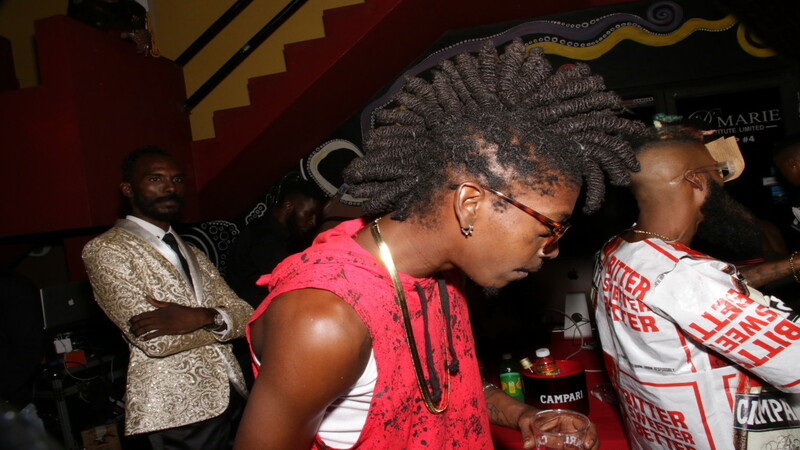 The week also includes a conference examining the state of the reggae industry. 3. Dream Weekend is Jamaica’s #1 and most anticipated music festival held on the white sand beaches of Negril, Jamaica, for 5 days of back-to-back parties with popular high-energy genres of music, performances from local and international artistes, inclusive of world-class liquor and food, with a level of production that makes the event a one of a kind experience! 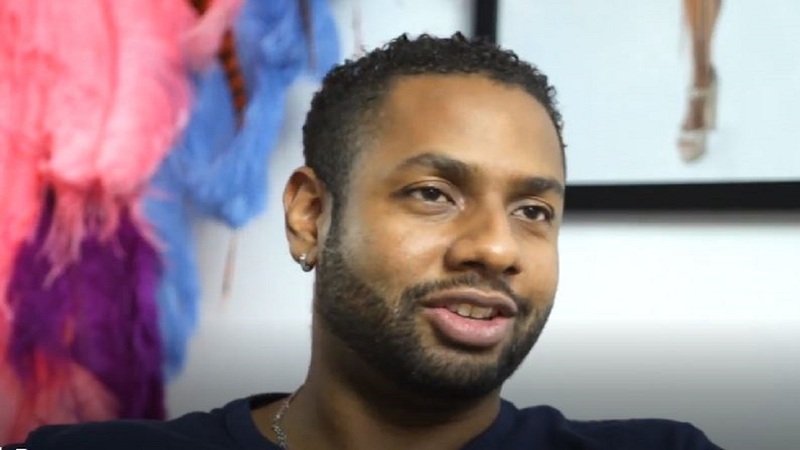 JAMAICA INDEPENDENCE 2018. (ATI Dream Weekend 2018). Event Dates: August 2-6, 2018. 4. 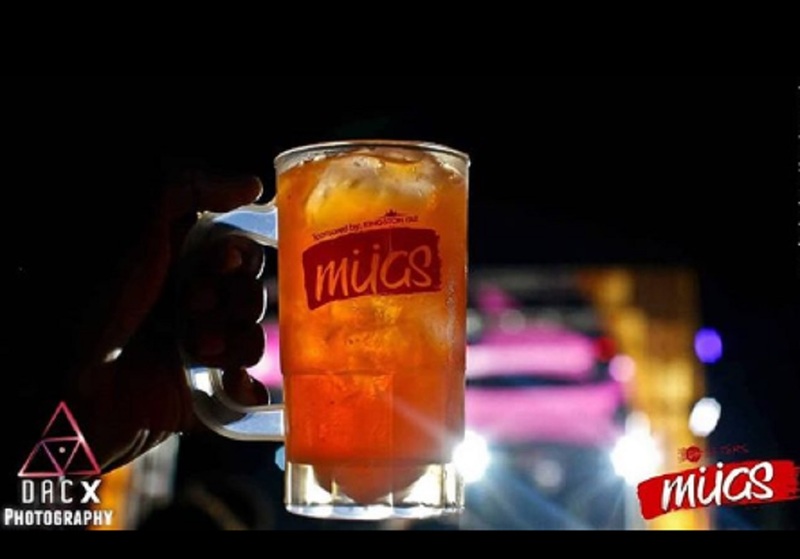 MUGS, which brands itself as the 'kooler cooler fete' is July 15th at Sugarman Beach. 5. Popular Friday night party, MVP will be celebrating its anniversary in style on July 6th at Pulse. 7. B'Shore Entertainment, in association with Onair as Puddy, presents Summer Rave 4.0 Birthday Settings: Girls in Attendance at Friendship Gap, Castleton. 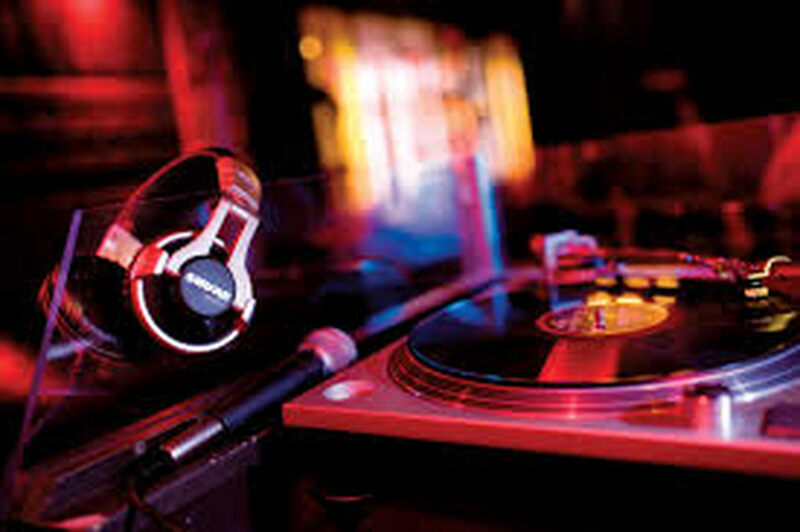 Music by Fire Links Sound, San Hype, DJ Matthew and Spready Glory. Admission: Love and unity. 8. 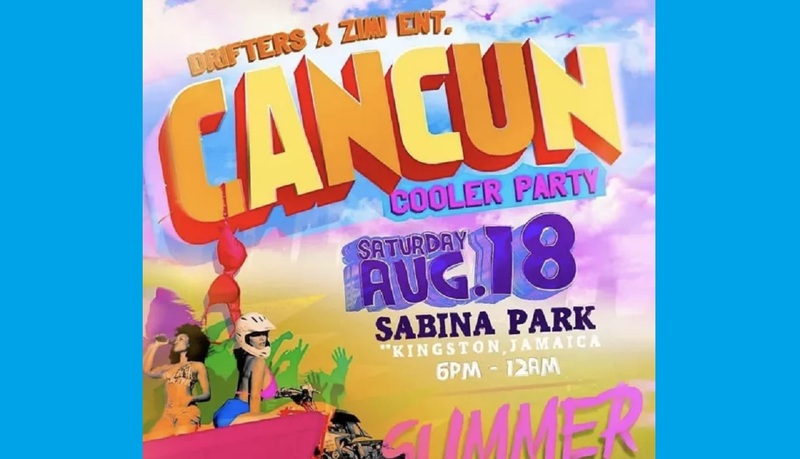 The Can Cun cooler party will be held August 18th at Sabina Park, and will feature entertainment by special guest selectors. 9. Little Ochie Seafood Specialist Carnival. 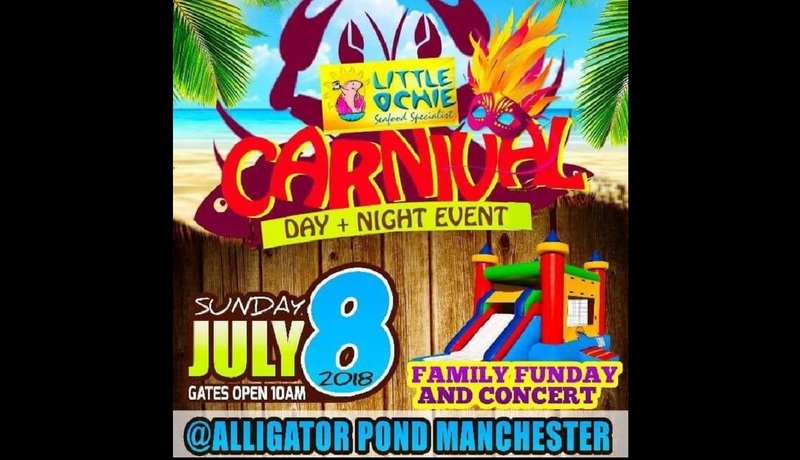 Day and Night Event, at Alligator Pond, Manchester. Featuring Destra. Music by: Bass Odyssey, DJ Nicco, ZJ Sparks, DJ Fat9 and DJ Skibbu. FRI, July 13. 10. Fuzzy presents K9 Sound 13th Anniversary at Inna Yard, Golden Spring. Music by Impact Sound, Quality One, Step by Step and more.